Data is the lifeblood of all sales and marketing initiatives (or the electricity that powers them) – but we’re not referring to just any data; for this discussion, we’re talking about quality contact and account data; the data that every sales and marketing person depends on. 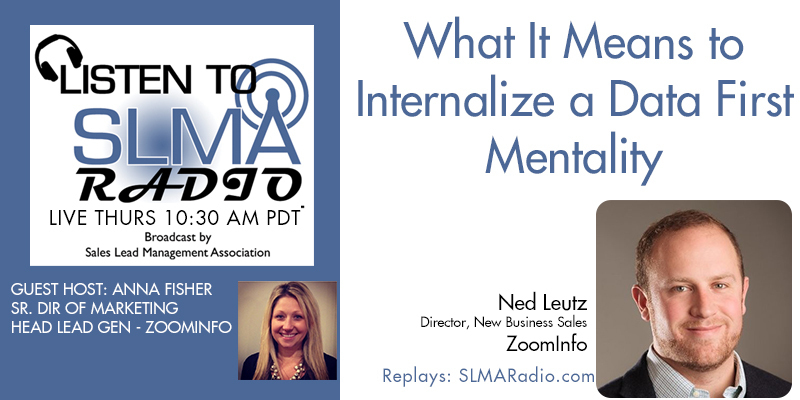 The guest is Ned Leutz Director of new business at ZoomInfo. The host is Anna Fisher.